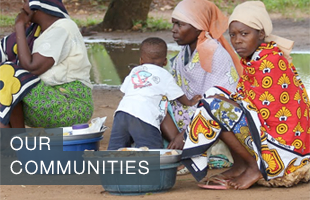 The Global Angels Foundation is an international charity transforming disadvantaged communities around the world. Our goal is to develop, fund and replicate highly innovative and sustainable solutions across the globe. 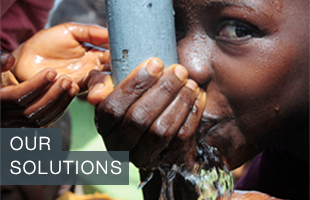 We deliver tangible on the ground resources such as safe drinking water, education and healthcare through our partners. Breaking the cycle of poverty, using sustainable holistic models to transform whole communities, family by family. 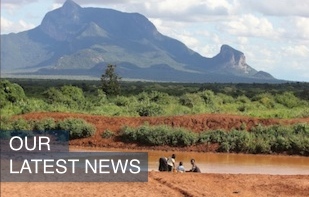 Check out some amazing photographs and stories from Molly’s latest trip to the Tsavo Project, Kenya, in our newsblog. 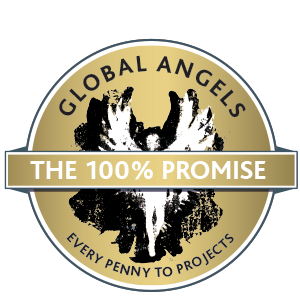 Our 100% Promise, guarantees every penny Global Angels receives from public donations goes directly to our projects.